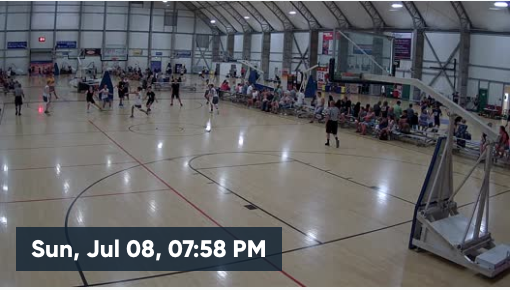 Live stream and broadcast your practices and games from anywhere in the world! 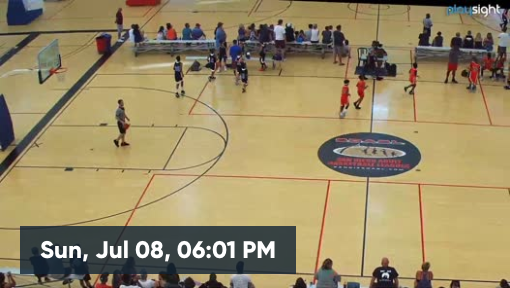 Use PlaySight’s video editing features to create highlight videos or individualized coaching clips for your players. Live Streaming & Video on Demand! Find your game any time and any place!